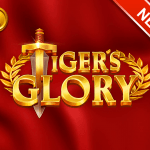 Award-winning slot developer, Quickspin, has launched Tiger’s Glory, its 11th brand new game for 2018. 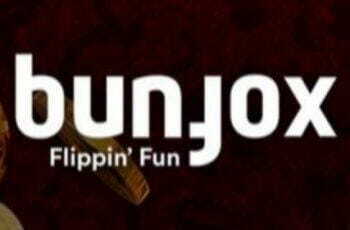 The game was officially released into the market on the 13th of November. It features a 4×6 grid with 4,096 different paylines, which is a lot more than the standard set found on most video slots. The game is themed after the mythical Roman Gladiator battles, with this particular fight seeing a man take on a tiger in the battle to the death. The slot game features bonus scatters, with three or more symbols triggering the ‘Enraged Tiger Free Spins Bonus’, which can award the player up to 20 free spins. The launch of Tiger’s Glory follows ten other games that have been released throughout the year, including Ark of Mystery, BigBot Crew, Hidden Valley, Eastern Emeralds, Dwarfs Gone Wild, Pirates Charm, Joker Strike Hi Roller, Volcano Riches, Northern Sky and Pied Piper. 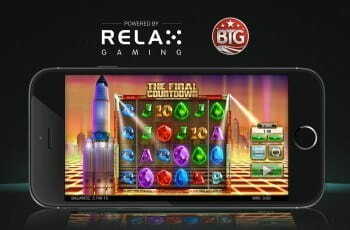 The company also released a promotional video for the Tiger’s Glory slot, which you can see below. Quickspin, which is a Playtech company, also recently appointed Thomas Rhys Jones to its executive team as the new Head of Account Management. According to the parent company, Quickspin looks to soon expand and enter new markets with its portfolio of casino games. In a big year for the company, Quickspin also was recognised as a finalist for the EGR Game of the Year award for its slot game Eastern Emeralds, though was however beaten for the top prize by Evolution Gaming’s Lightning Roulette.